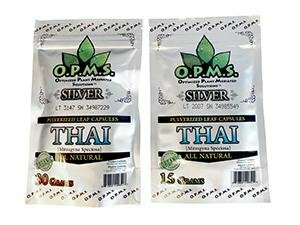 Many customers are turning to capsules as a way to easily and quickly receive the benefits of strains known for potency and power. 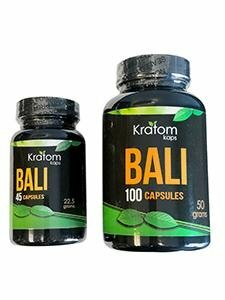 Kratom Kaps Bali Capsules are the perfect way to enjoy the effects of kratom harvested in the Indonesian region without losing product quality. Kratom is harvested from leaves of the rainforest plant Mitragyna Speciosa. Specifically, the red veins of the leaves are used to produce a powder that is then encapsulated and bottled for freshness. Kratom derived from plants in Bali contains beneficial alkaloids and is considered by our customers one of the best and most potent strains available for use. 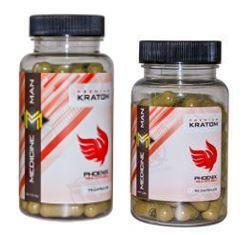 Customers who choose Kratom Kaps Bali Capsules often suffer from chronic pain, inflammation or sleep issues. After trying Bali kratom, many benefits have been reported by customers seeking help for their particular conditions. Red vein Bali kratom should be purchased from a high-quality and reputable company that holds product knowledge and customer service to a high standard. 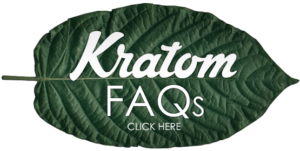 Buy Kratom Extracts offers a number of quality products at the best possible price available with discreet packaging and quick shipping. Contact us today to learn more.